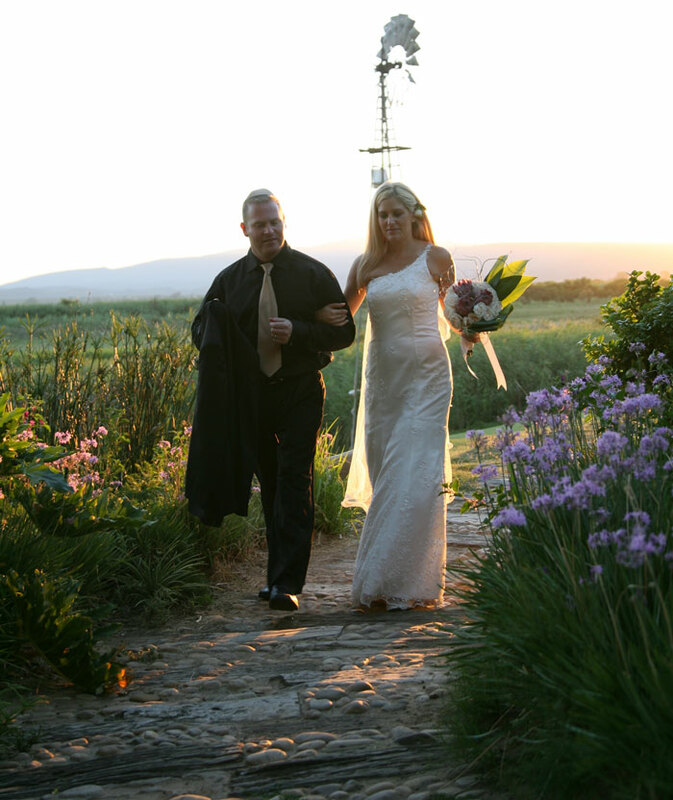 If you are thinking of getting married in the Karoo or are dreaming of a wedding in the Garden Route, De Zeekoe Guest Farm offers a wonderful setting for your wedding. The veranda of the old colonial-style homestead of De Zeekoe offers an ideal setting for a wedding ceremony, complimented by overwhelming tranquility and natural beauty. De Zeekoe specialise in small intimate weddings, comfortably seating 60 people. They can seat 120 people; 80 can be seated inside and if weather permits, the rest outside on the verandah. The team at De Zeekoe can assist you in arranging a wedding photographer, beautician and minister if requested. 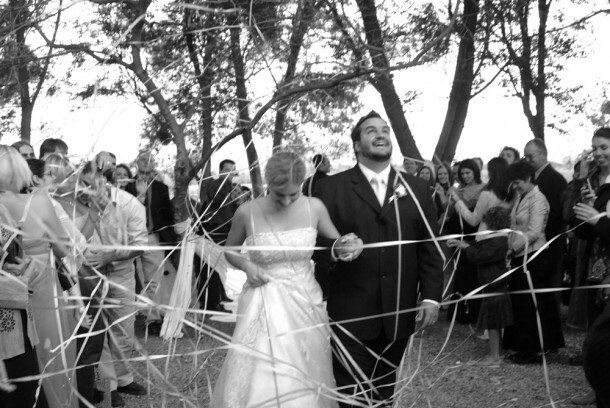 The staff at De Zeekoe will go the extra mile to assure a perfect start to a new chapter in your lives together, making it a treasured memory to look back on. And for your wedding guests who want to stay overnight, fifteen stylish rooms open onto cool verandas set in a lush indigenous garden. Just five-minutes’ drive from the main house are four secluded, amply equipped log cabins offering breathtaking views across the De Zeekoe Lake and surrounding mountains. If you are interested in hosting your wedding at De Zeekoe, contact Paula and her team on telephone +27 (0)44 272-6721 or on her mobile: +27 (0)82 584-9957, or visit De Zeekoe Guest Farm for more photographs and to send and enquiry.